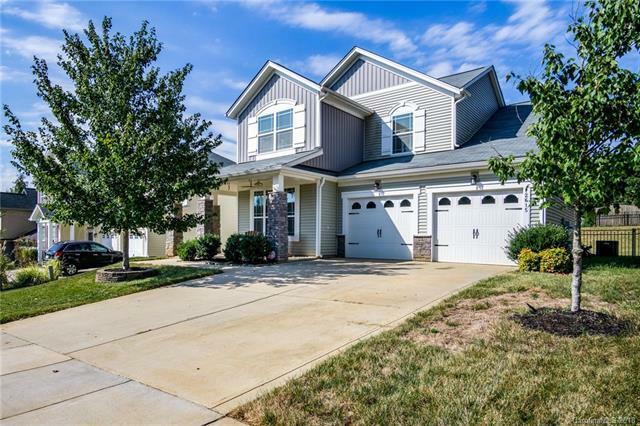 Beautiful 2 story Transitional home features spacious gourmet kitchen with granite countertops open to the Family Room perfect for entertaining, elegant 2 story foyer with a curved stairway, hardwoods on main and fenced in rear yard. Great loft on upper level to send the kids up to while you and the significant other watch your favorite movie in front of the fire. Very nice sized Master bedroom and master bathroom. Shopping, dining, medical offices and hospital less than a mile away.